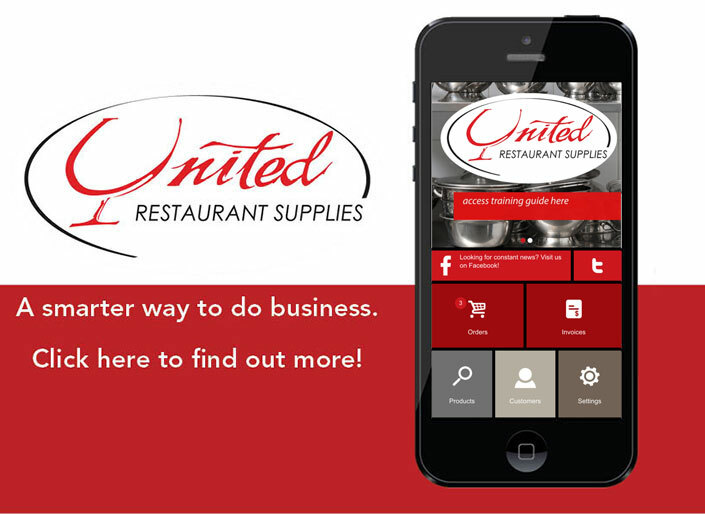 Check out our new ordering app! 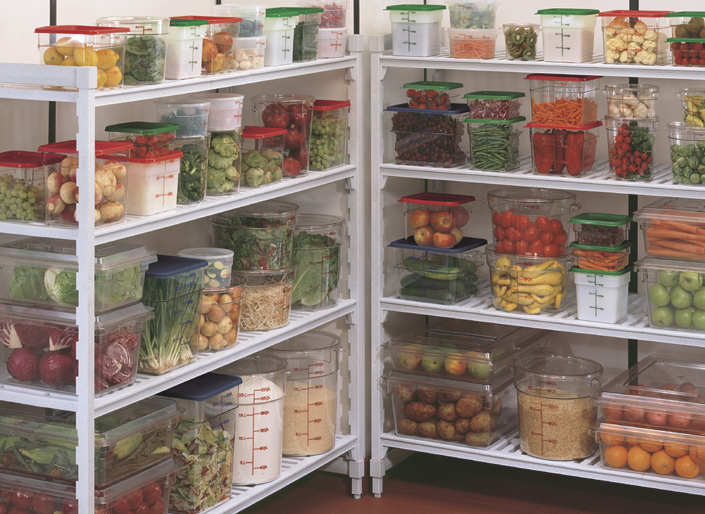 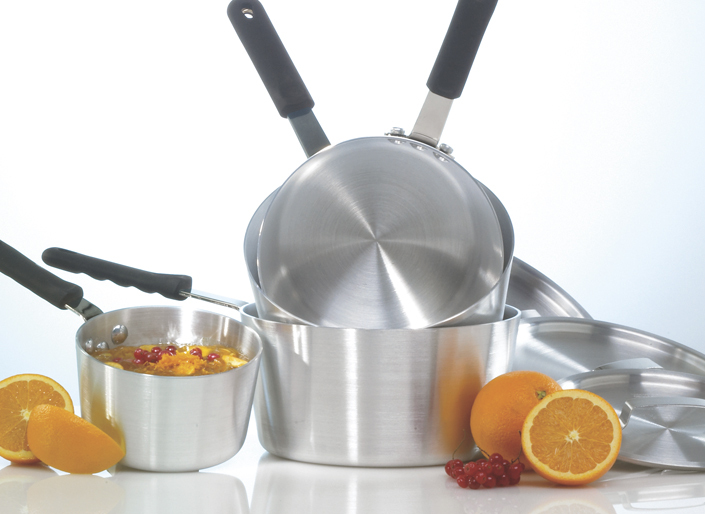 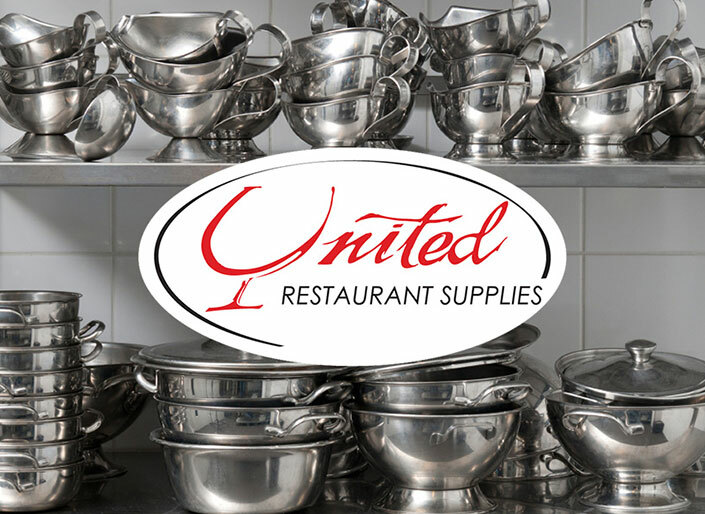 United Restaurant Supplies is a national supplier of foodservice products serving the Toronto area. 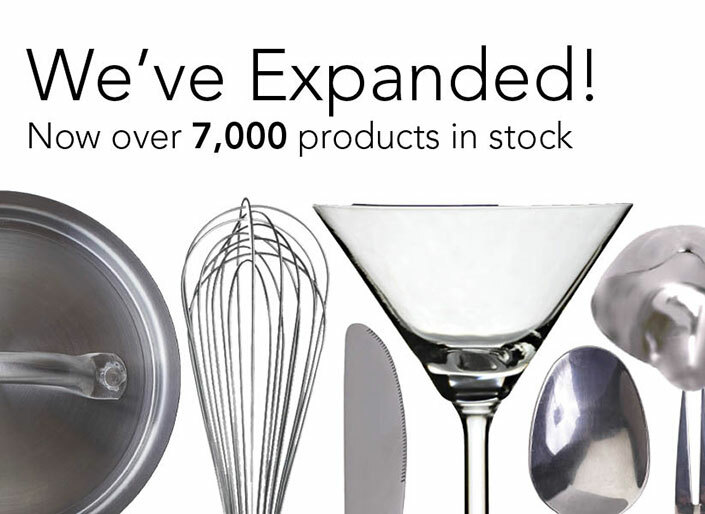 Click below to view a catalog of our products.